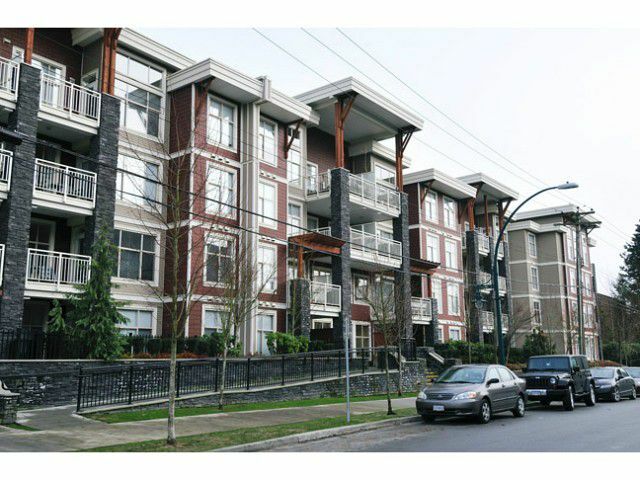 Beautiful TOP FLOOR 2 bdrm in trendy "SOUTH VERDE". Located just steps from enjoyable Gates Park, mins away from Coquitlam Center, schools & transit. Complete with granite counter tops, stainless steel appliances, high ceilings in theliving room with spacious deck. Great amenities with fitness room, media room & meeting room. 1 covered parking stall & bike locker included.